Havering & District Amateur Radio Club. 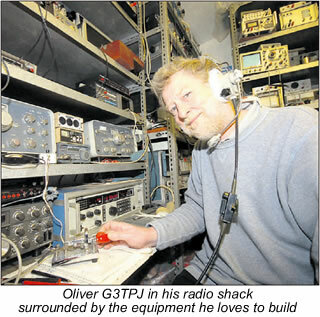 – The club website of the Havering & District Amateur Radio Club, based in Hornchurch, Essex. We meet every Wednesday from 7.30pm. Visitors always welcome. WE ARE NOT ASSOCIATED WITH G4HRC.CO.UK, Should you find yourself directed to that site then we would advise you that we have no affiliation or association to that site. Haveringradioclub.co.uk will never ask you to divulge any personal information or passwords. We meet each Wednesday (8.00 pm) at Fairkytes Art Centre, Hornchurch. Fairkytes is located opposite the Queen’s theatre. Feel free to come along and say hi! We are located on the first floor. 1965 – A time when many from this area were travelling to the packed Ilford club. With this in mind I contacted the RSGB and with their assistance drew up a local club constitution.The merging of Upminster and Romford/Hornchurch councils brought about the new name of Havering. Thus the club name was chosen, the ‘& District’ added to befriend those from without the boundary. I started the club on a fortnightly basis, this I felt was needed to keep a regular lecture stream forthcoming, each week seemed too much to arrange. After a year or two the members requested weekly meetings. These ‘new’ informal sessions are still termed (as originally) ‘natter nights’. 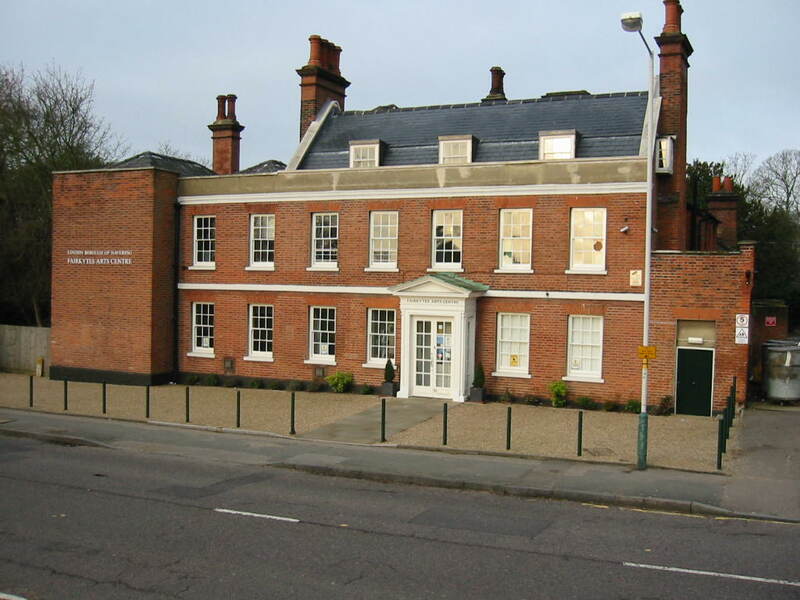 Our first location was the Sea Cadets hall, Wood Lane, Elm park. After a few months we moved to the British Legion, Western Road, Romford. Later on becoming affiliated to the Havering Arts Council we moved to the present location of Fairkytes Arts Centre opposite the Queen’s Theatre in Hornchurch. In the ’80’s we had some sixty odd members and had to curtail the numbers applying. The complexities involved with the management of this active group necessitated a more in-depth constitution, our present one. A lull in the ’90’s caused great concern yet we kept up appearances in our field Days, Jamboree Events, Town Shows etc. More recently the foundation courses run by the club have brought a new flush of members, I just hope they get into electronics sufficiently to keep the lectures going in the future. At the cadets hall we were served tea. At the Legion we had two bars! At Fairkytes there are several vending machines. So come along- especially on a junk sale night. I’ll guarantee you go home laden, even if its only with bits put into your jacket pocket by the bloke sitting behind you! Great fun and some real bargains. We meet each Wednesday 8.00 pm at Fairkytes Art Centre, Hornchurch. Why not join us one night?